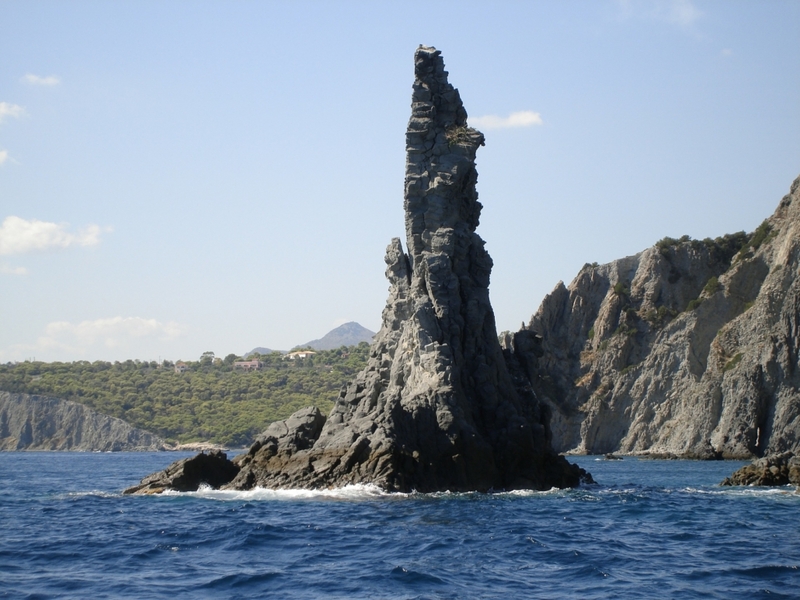 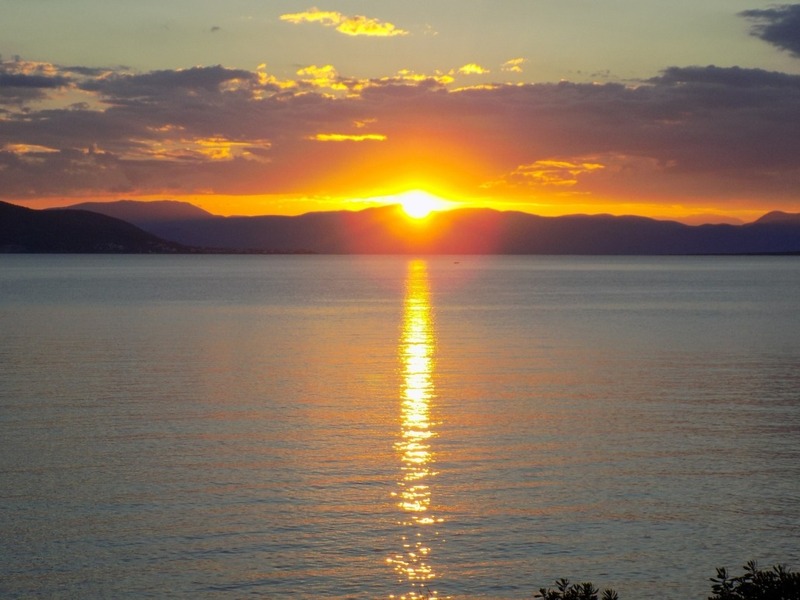 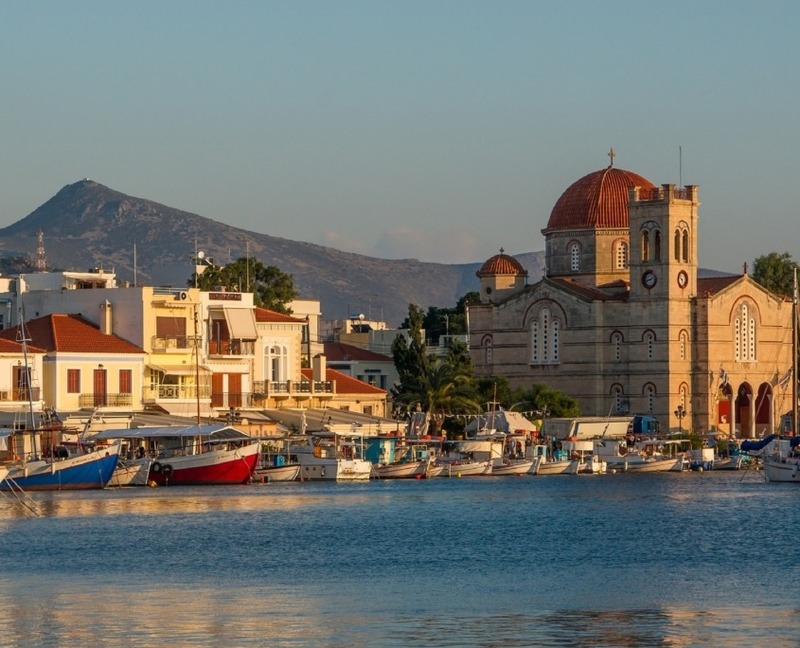 The island of Aegina is the second largest in area and population island of the Saronic Gulf. 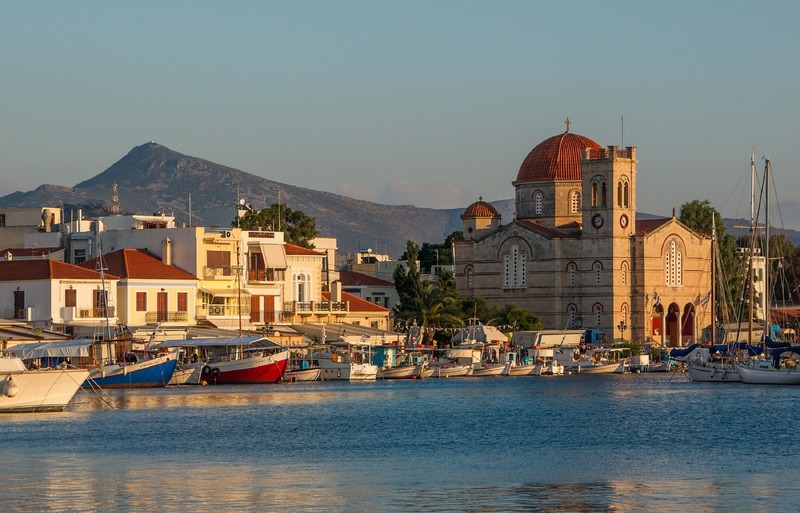 In the beautiful traditional town that developed around the harbour, you can wander around the narrow streets where you will find numerous cafes, restaurants and tourist shops . 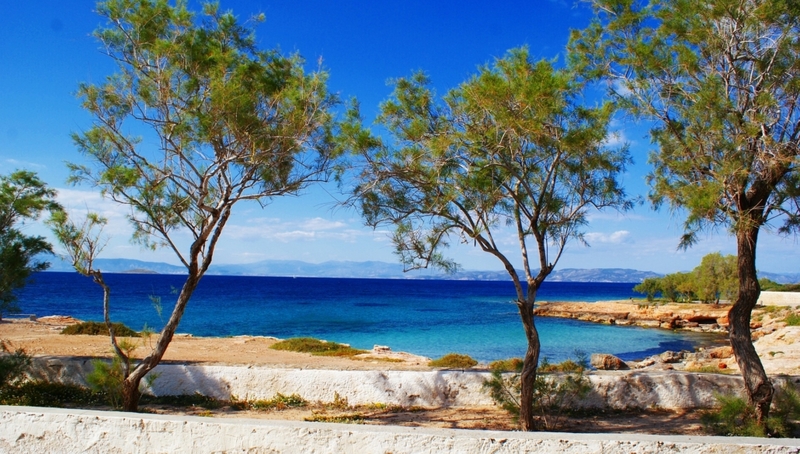 During the summer months don’t forget to visit Aegina’s beautiful, pine tree beaches: Partridge , Monastery , Ag.Marina etc.